1319 18th Street NW | Washington, D.C.
Yousef Bashir is an activist, speaker, and author of the forthcoming memoir The Words of My Father. Born in the Gaza Strip, Yousef was inspired by his father’s message of peace and co-existence. Yousef subsequently earned a B.A. in International Affairs from Northeastern University and a M.A. in Conflict and Coexistence from Brandeis University. He has spoken to countless gatherings across the United States on the urgency of peaceful coexistence between Palestinians and Israelis and the dire conditions in the Gaza Strip and The West Bank. 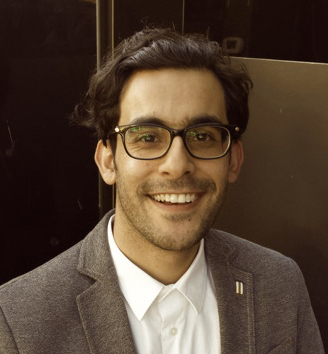 Now based in Washington, D.C., Yousef was selected for a Herbert Scoville Jr. Fellowship to work with the Partnership for a Secure America, a think-tank that advocates bipartisanship among Congressional staffers. Yousef then served as a foreign affairs intern in the office of Congressman Gerry Connolly (D-VA) before working full time as a foreign affairs fellow in the office of Senator Bernie Sanders (I-VT). 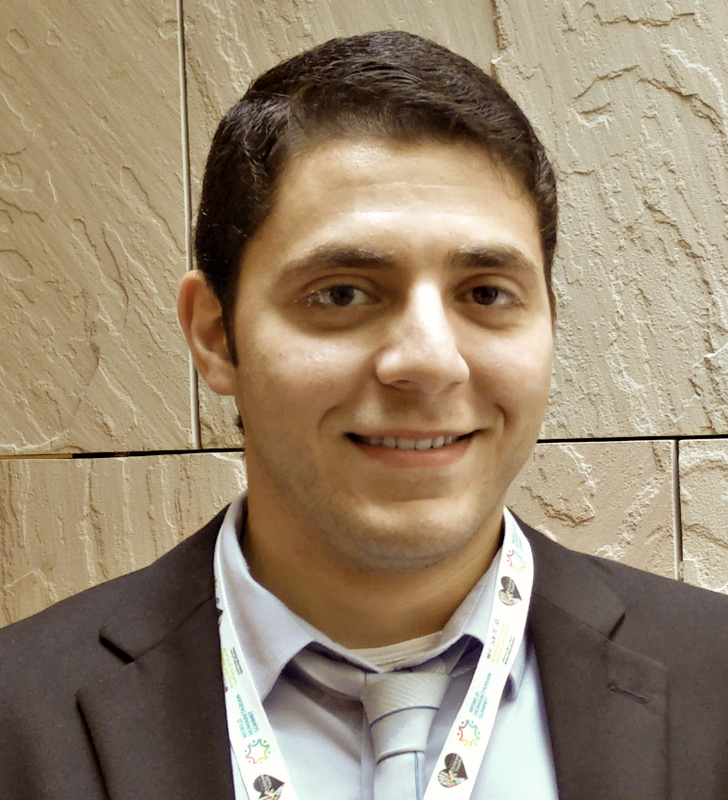 Currently,Yousef works at the General Delegation of the PLO to the United States. Mohammed Eid is currently pursuing a master’s degree in Global Studies and International Development through a joint program at UNC and Duke on a Rotary Peace Fellowship. Previously, Mohammed studied applied linguistics at the University of Southampton in England, and worked for the United Nations Relief and Works Agency as a youth education specialist. He later joined UNRWA’s emergency response team during the 2014 Israel military assault on Gaza. Mohammed is volunteering with UNRWA USA in Washington, D.C. this summer. Muna Shikaki is an on-air correspondent and video journalist for Al-Arabiya News Channel, a leading Arabic language news network. Based in Washington, D.C. since 2004, she covers a broad range of issues, from US elections and politics, to foreign policy and the Arab and Muslim American communities. Shikaki has reported from over 30 US states, Guantanamo Bay, Cuba, Dubai, the Palestinian Territories and South America. She was a 2004 Fulbright scholar at Columbia University in New York, where she earned her M.S. in Journalism. She completed her B.A. at Birzeit University in Ramallah, Palestine.